How does the PARALLEL work? 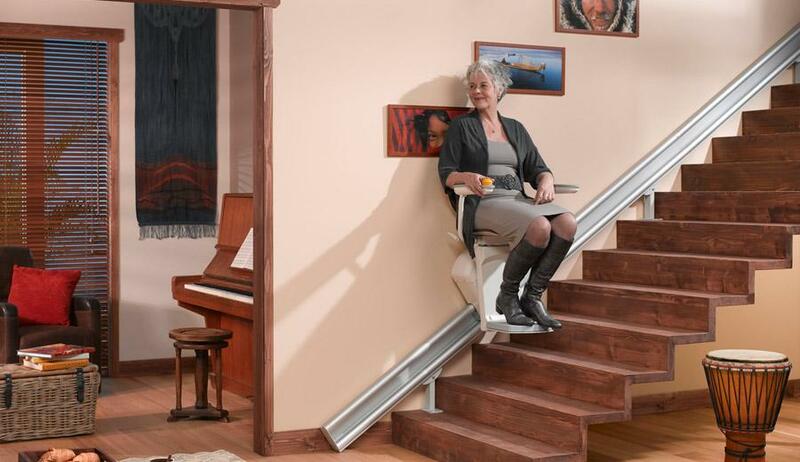 The PARALLEL Otolift is designed for straight staircases. With the ultra slim design, you won't loose much space. The beautiful aluminum rail, is unobtrusive in your home. 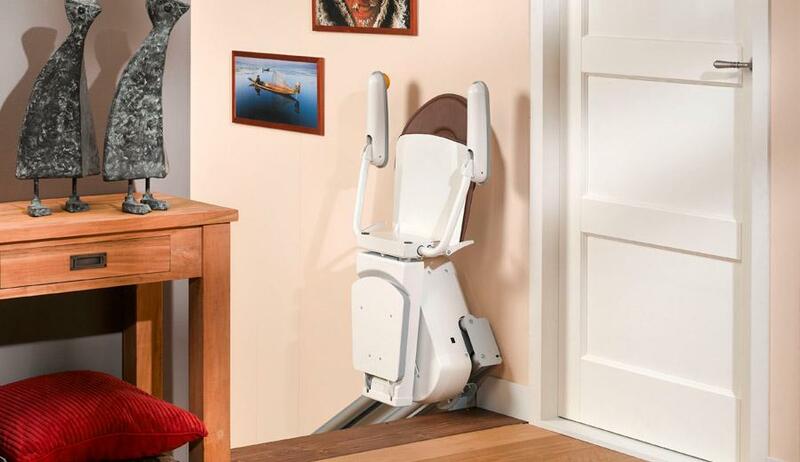 The Otolift PARALLEL stair lift is specially designed for straight staircases. The ultra-slim design ensures that your staircase remains as spacious as possible and the sleek aluminium rail is guaranteed to blend in with your interior. Please check this button if the request is an urgent matter. We will process your request as soon as possible. 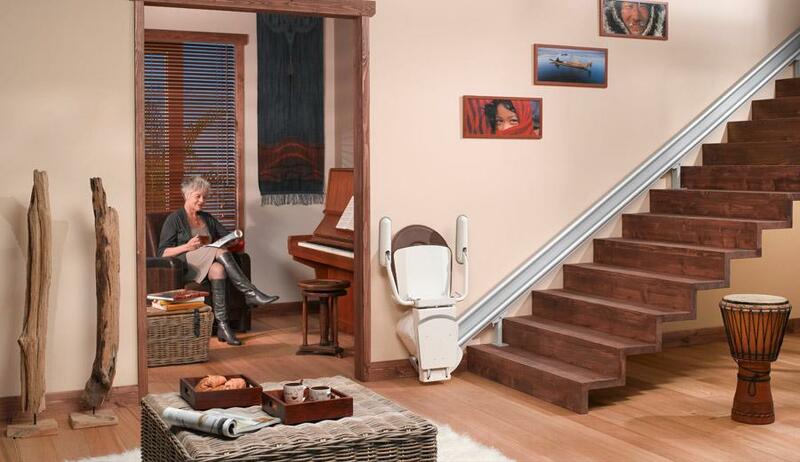 How do you purchase a stairlift? You are interested in the lift. But how should you proceed? 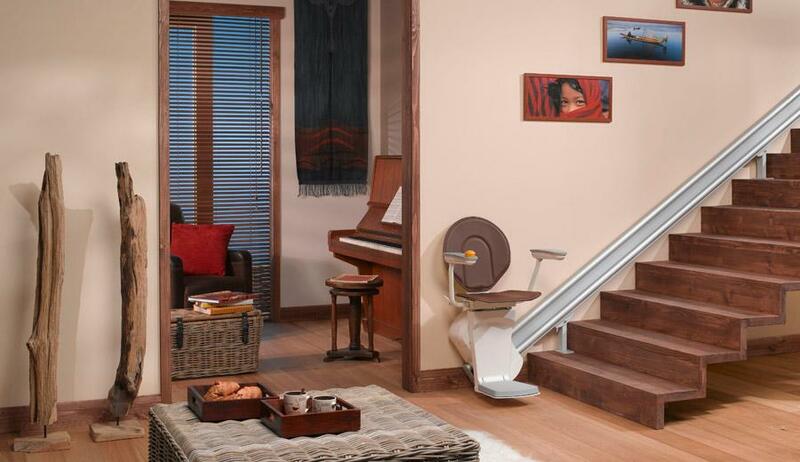 View here how you can purchase your own Otolift at your leisure. Your Otolift is delivered straight from our factory. We can, therefore, guarantee a very fast delivery time. Click here for more information. 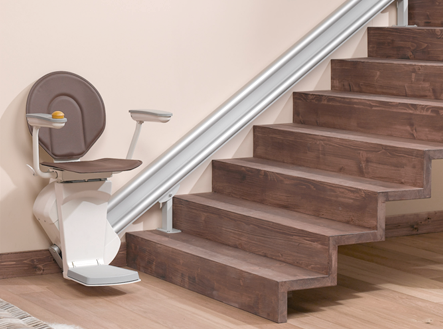 Everything on your Otolift will be designed, made and delivered by us. You will, therefore, avoid expensive and inexperienced middlemen! Click here for a more extensive explanation about the price for your PARALLEL. 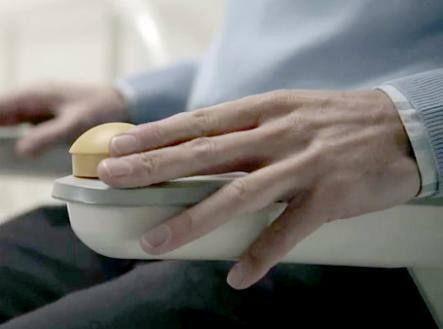 Different payment options are available at Otolift. 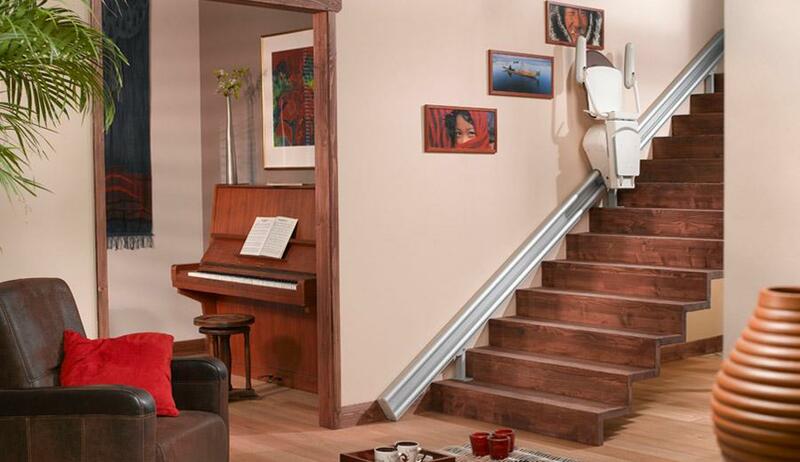 Your stairlift is, moreover, tax-deductible and you can receive payments. Read more here.